THE X7. Martyn Bullard finds inspiration in the calmness of the californian desert. > BMW | 히든-카를 찾으세요! 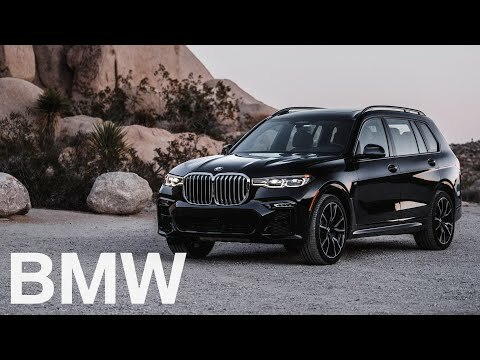 Behind the wheel of the BMW X7 sits Martyn Lawrence Bullard. For the last 25 years, he has been designing peoples homes, hotels and restaurants. Now he is taking THE X7 to the calmness of Californias deserts to find inspiration.